I have set up a VPN connection on macbook pro running mac osx and would like to add a shorcut for this to the desktop but do not know how to do it. 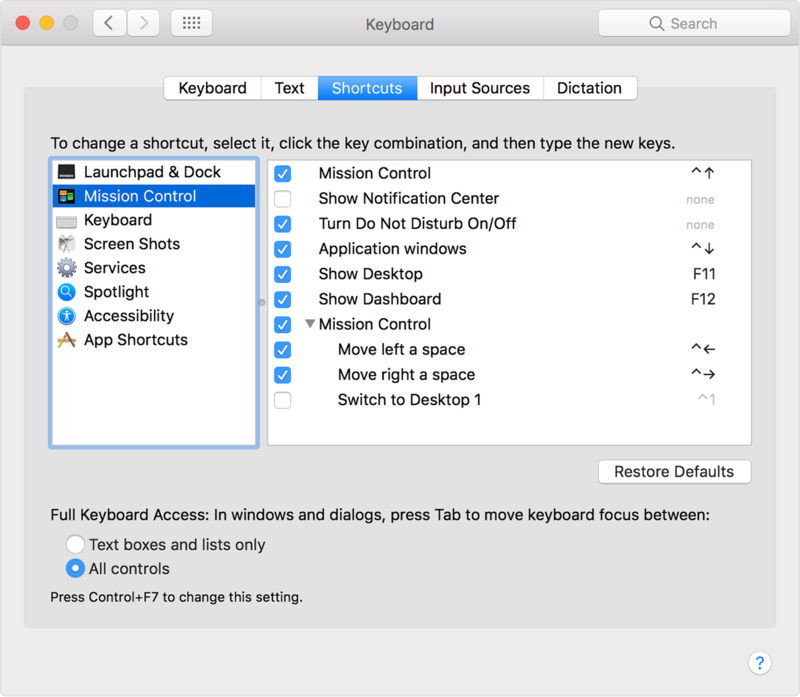 also i can access a network folder by going through connect to server in finder and would like to add a desktop shortcut for that as well.... 2) How to create a desktop shotcut of my application after installation 3) How to add my application to the Dock. I'm on Mac X 10.4.6, I'm using Xcode 2.0 and I've created the setup with PackageMaker. 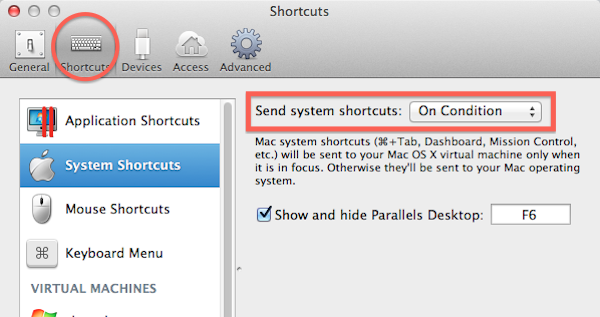 In OS X the closest thing to a shortcut that I am aware of is an alias. I'm not aware of any Java APIs for creating an alias directly, however you might consider invoking the ln -s command which creates a symbolic link, which is equivilant to an alias. 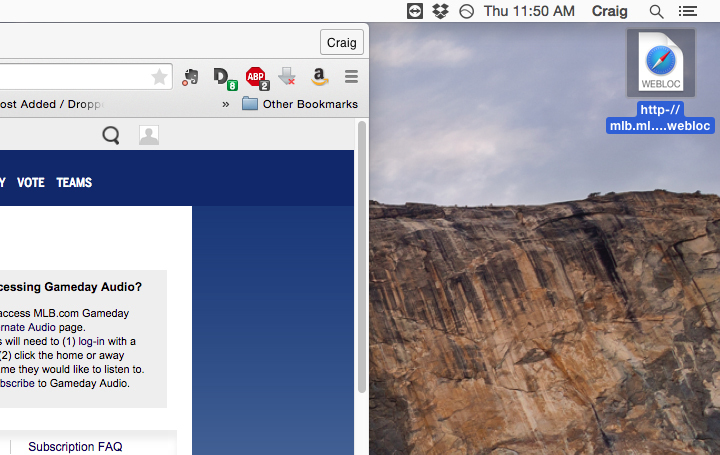 2) How to create a desktop shotcut of my application after installation 3) How to add my application to the Dock. I'm on Mac X 10.4.6, I'm using Xcode 2.0 and I've created the setup with PackageMaker.